Too often annual goals listed in a child’s IEP are not specific and measurable. 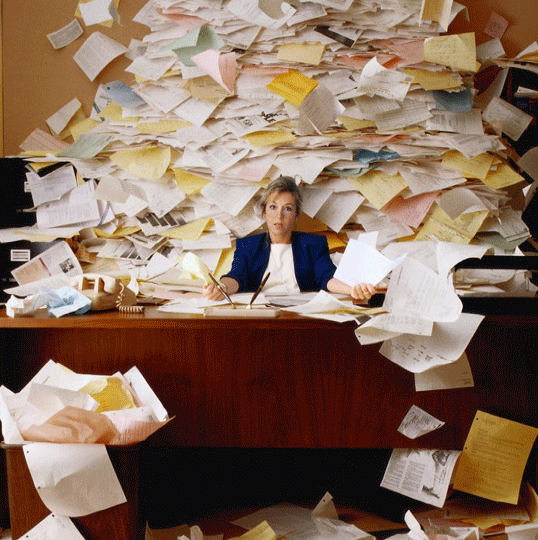 Here are ways to avoid this. 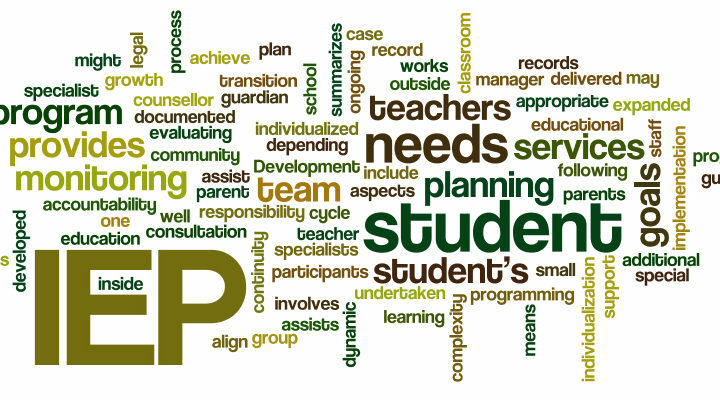 A SMART IEP is an IEP that is specific, measurable, filled with action words, realistic and time-limited. Communication skills – Most children communicate by expressive and receptive speech. Some use assistive technology to communicate. Social skills and the ability to interact with others – The child must learn social skills so he or she can interact with people. Reading skills – Reading is the gateway to all other knowledge. Meet each of the child’s other educational needs that result from the child’s disability. IEP goals cannot be broad statements about what a child will accomplish in a year, but must address the child’s academic achievement and functional performance. The IEP must identify all the child’s needs, how the school will meet these needs, and how the school will measure the child’s progress. 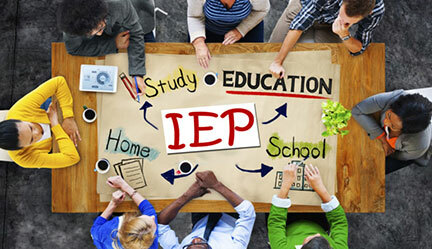 If the IEP is based on the child’s present levels of academic achievement and related developmental needs, addresses the child’s academic and functional needs, and includes research validated instructional methods, the IEP should pass muster under the IDEA. If the IEP doesn’t include measurable academic and functional goals, the IEP is defective. Write down several statements about what you want your child to know and be able to do. Revise these statements into goals that are specific, measurable, uses action words, and is time-limited. Break down each goal into a few measurable short-term steps. Describe what the child will know or be able to do. Focus on behavior that you can count or observe. How will you know if your child is achieving these goals? Progress should be assessed objectively and often. At the end of the first semester, Mark will type a passage of text at a speed of 20 words per minute, with no more than 10 errors, with progress measured on a five-minute timed test. At the end of the second semester, Mark will touch type a passage of text at a speed of 40 words per minute, with no more than 5 errors, with progress measured on a 5 minute timed test. The SMART goal is specific, measurable, and time-limited. It focuses on the functional skill of typing. Progress can be measured by observing typing speed and accuracy. IDEA 2004 eliminated short-term objectives and benchmarks in IEPs, except for students who take alternate assessments. CCSD continued using short-term objectives when writing IEPs. Short-term objectives and benchmarks are steps that measure a child’s progress toward the annual goals in the IEP. When written well, short-term objectives help teachers by providing a roadmap and a clear mechanism to evaluate the child’s progress. Did you know that the school must inform you about your child’s educational progress at regular intervals? In fact, your child’s IEP must include a description of how the progress toward meeting the annual goals will be measured and when periodic reports on the progress the child is making toward meeting the annual goals.